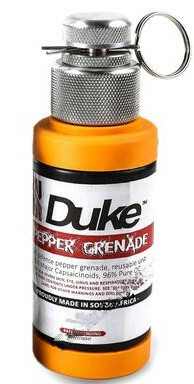 The Duke Pepper Grenade has been proudly developed and patented in South Africa. Duke's intention from the start was to offer a non-lethal solution that conforms to international human rights standards Filled with Duke's world-beating pepper powder, the units pack a serious sonic punch of approximately 110dB and a 5m pepper dispersion to each side. It also has significant hang-time of the pepper, so that it affects even the toughest assailants. 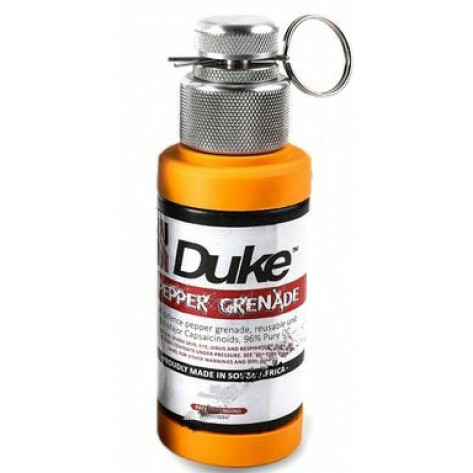 The Duke Pepper Grenade has a detonation time of approximately 4,5 seconds, which offers the thrower enough time to lob the grenade into the desired area, but not enough time for the targets to escape the pepper dispersion radius. The Pepper Grenades are drop-safe with the safety pin and military grade pressure spring preventing any accidental detonations. Duke has put the grenades through a rigorous testing process to ensure total safety for the carrier, thrower, as well as the intended target. 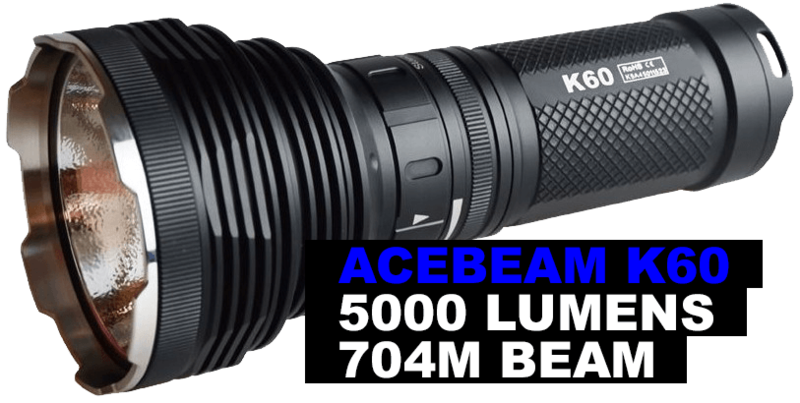 Duke's grenades contain no harmful chemicals, no primers, and no thermal reactions, so there is no fire or explosive hazard, which makes it intrinsically safe. Upon detonation, there is no shrapnel released, only the pepper is dispersed. The grenades do not fall under the international explosives acts, so they are totally legal to use in a self-defence situation.